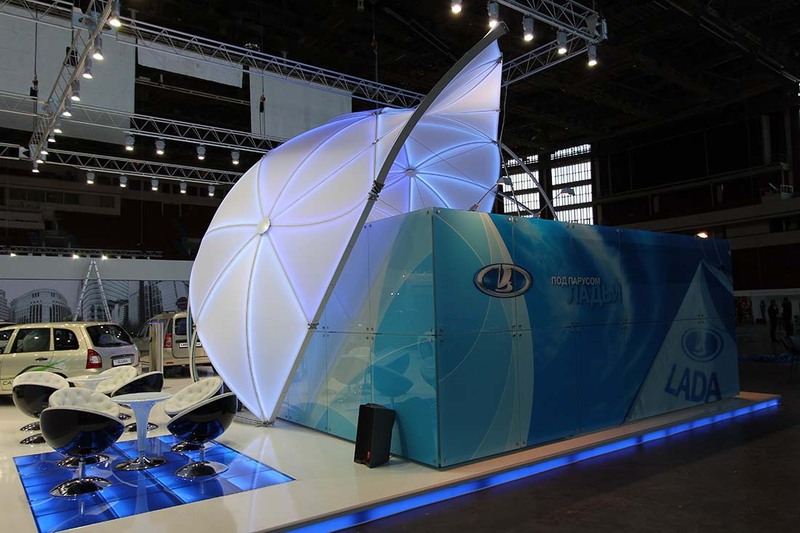 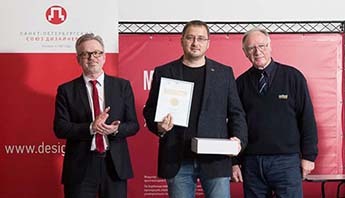 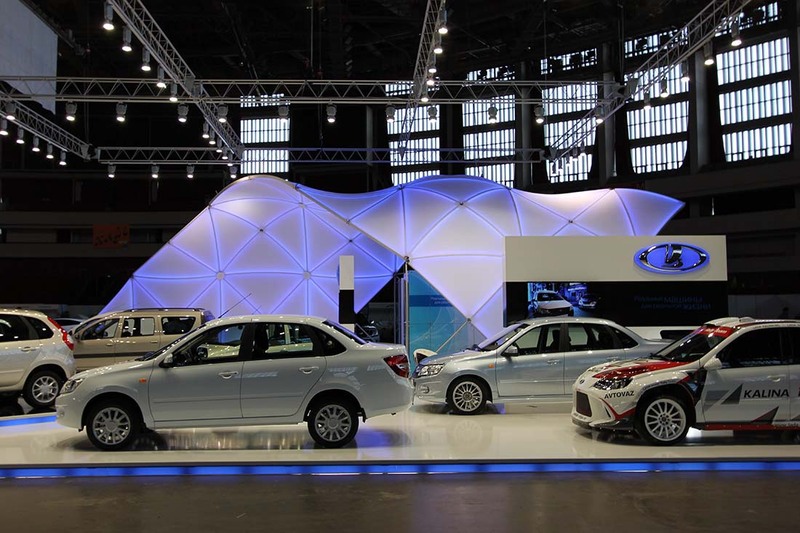 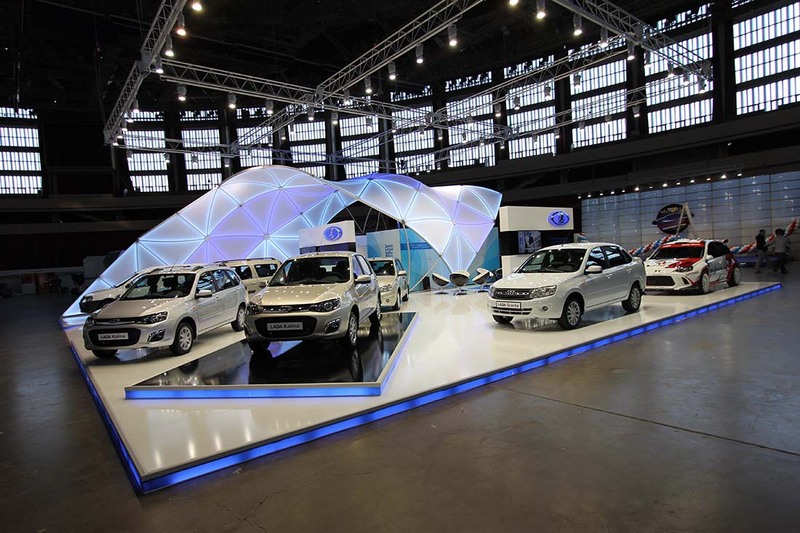 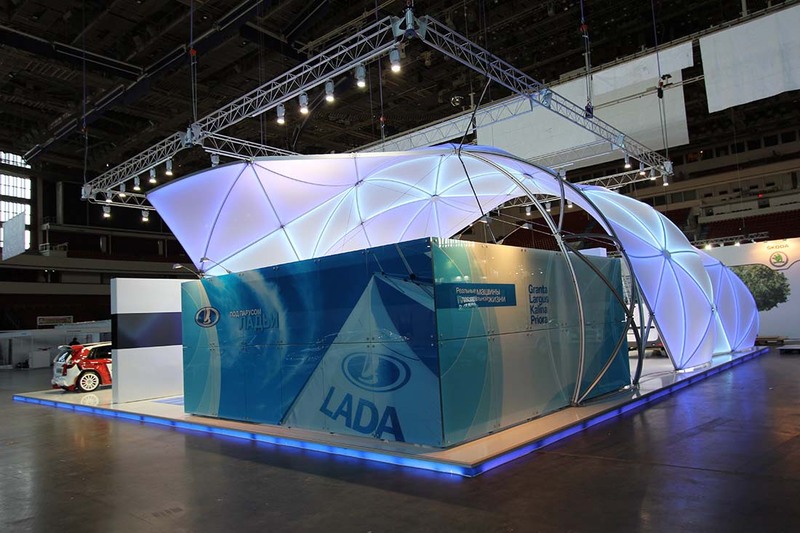 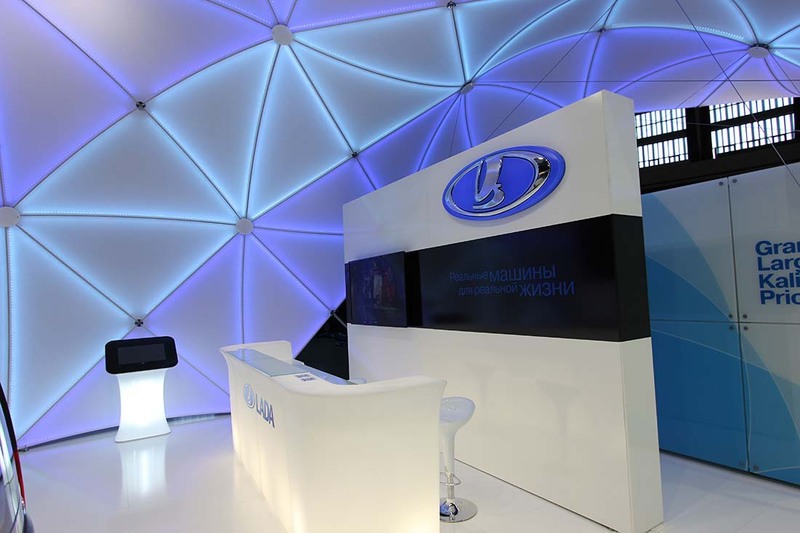 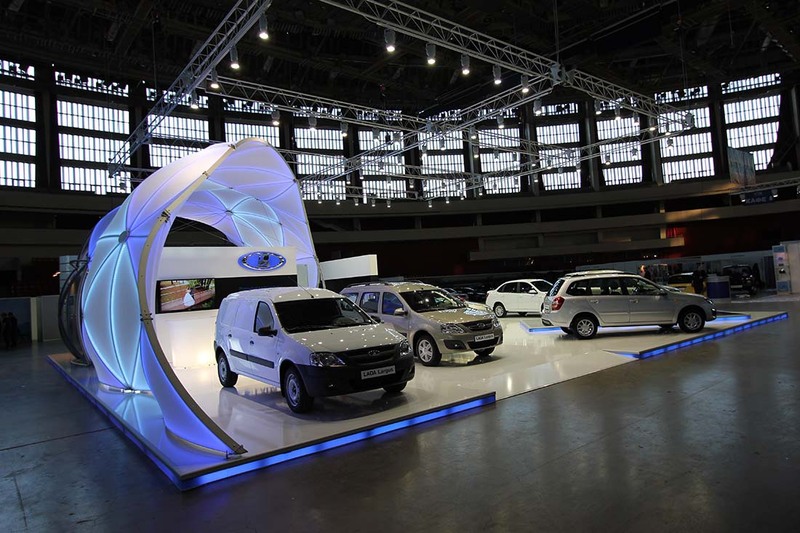 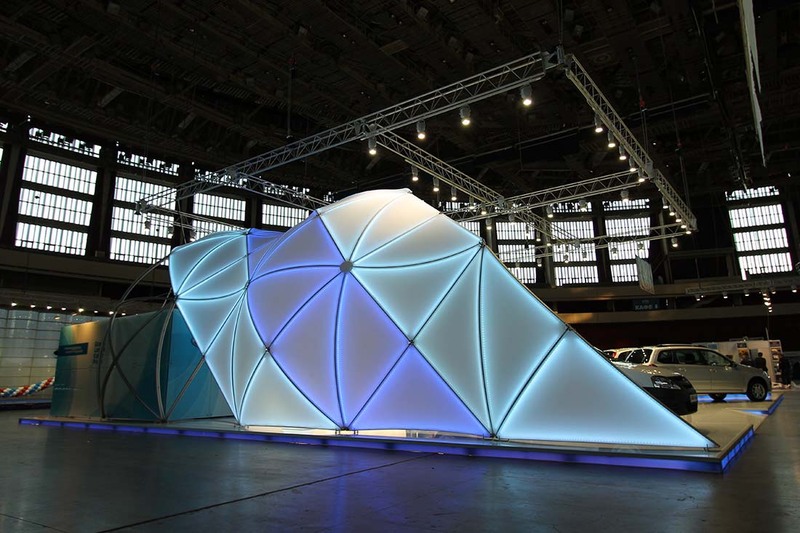 A presentation worthy of its namesake – the LADA trade fair stand worked everywhere! 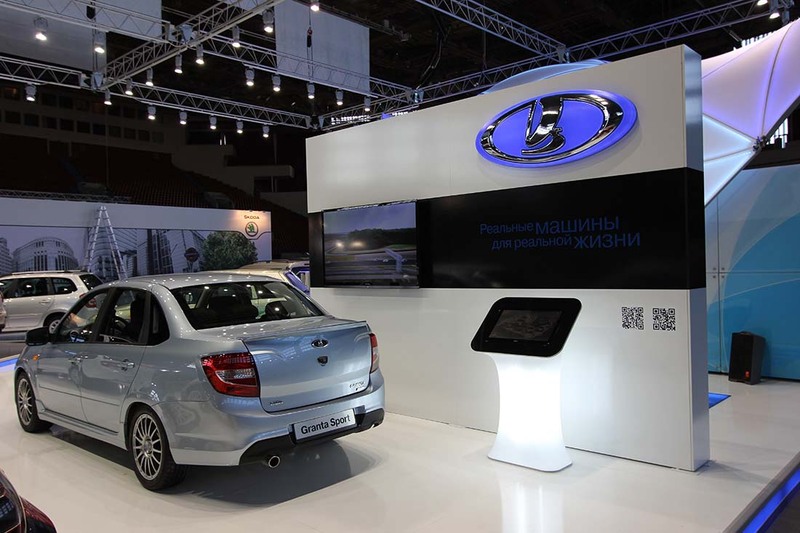 From St. Petersburg to Krasnoyarsk, Novosibirsk, Yekaterinburg and Tolyatti, we took our stand on the road to discover more of Russia’s wonderful cities. 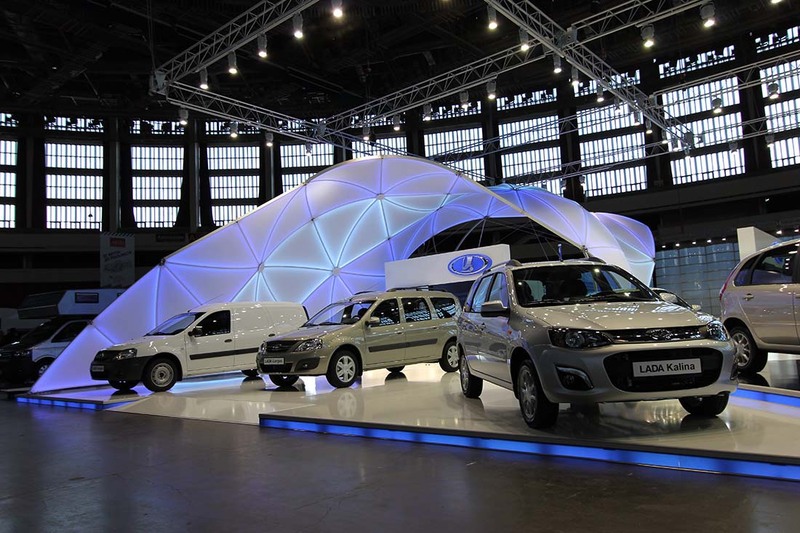 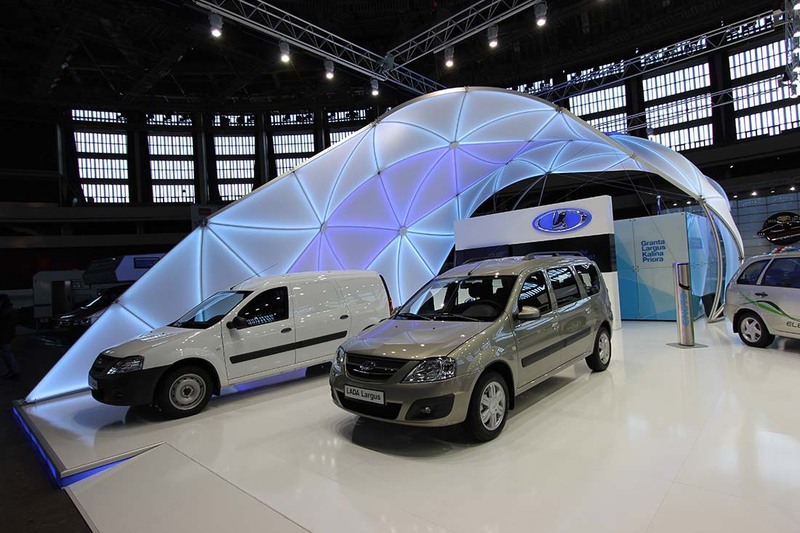 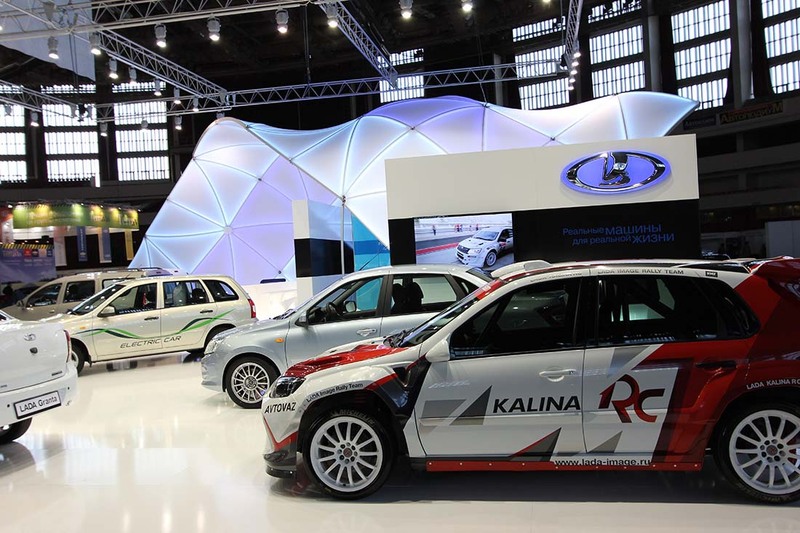 LADA took part in five regional trade fairs: AutoWorld in St. Petersburg, the MotorExpoShow in Krasnoyarsk, AutoSib in Novosibirsk, UralKomTrans in Yekaterinburg and Motorexpo in Tolyatti. 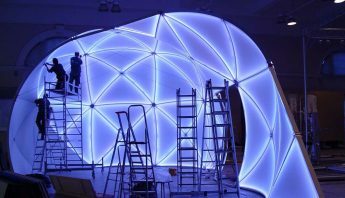 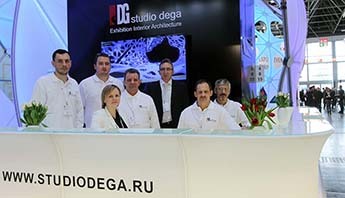 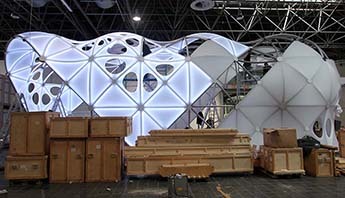 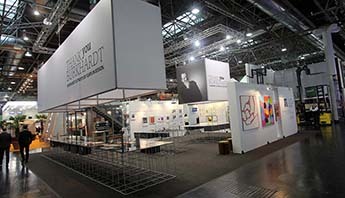 The stand was designed by Studio KITdesign.